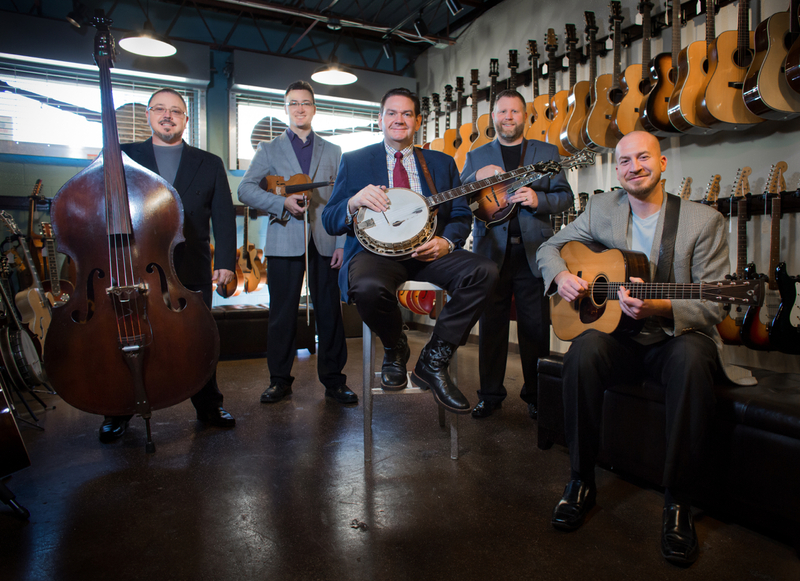 Bio: No matter the source, Joe Mullins and the Radio Ramblers always put their distinctive stamp on a song, making it at once their own and a part of the chain of tradition that lies at the heart of bluegrass. 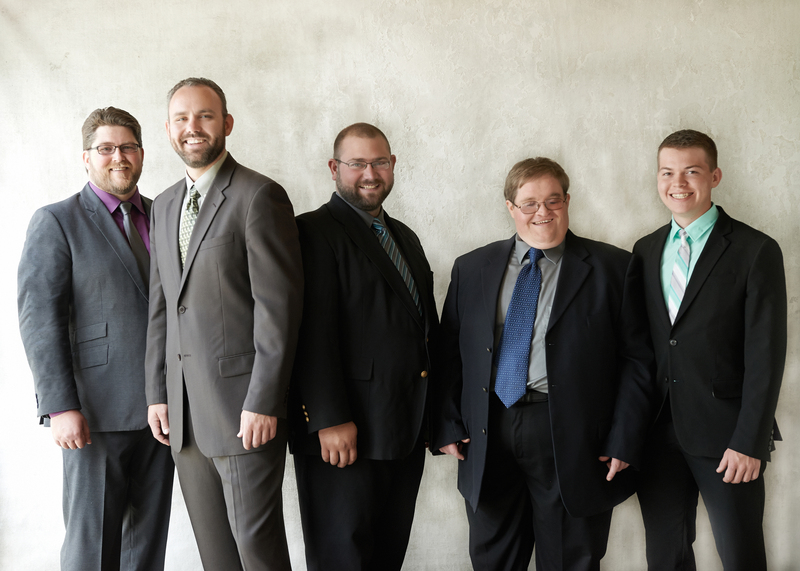 JMRR’s professionalism and successful, heavily played recordings have kept them in demand with a national audience. 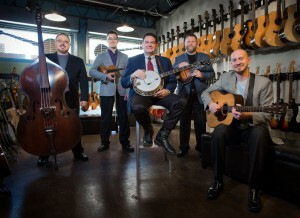 Celebrating their 10th year as a professional touring band, Joe Mullins & the Radio Ramblers have been seen by thousands of fans across the continent through performances at a vast array of venues including the National Folk Festival, Bluegrass Underground, Bluegrass Nights at the Ryman, and regular guest appearances on the Grand Ole Opry. Currently they are enjoying the success of their latest Rebel Records project, Sacred Memories. The album’s first single, “All Dressed Up” has reached #1 and is currently among the candidates for nomination in this year’s International Bluegrass Music Association Awards. 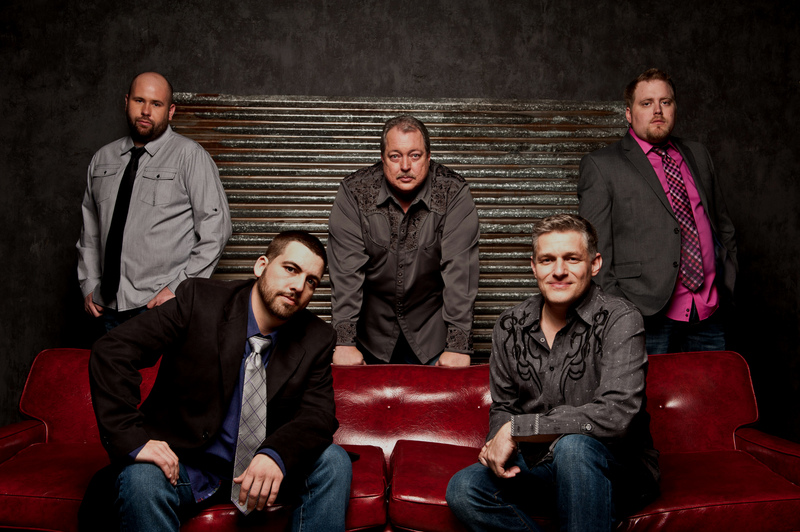 ​Additionally, Mullins’ is a favorite broadcaster in Bluegrass, on radio over 30 years in the Midwest. He also host’s “Front Porch Fellowship,” syndicated on air each week in 30 states and Canada to nearly 200 radio stations and to thousands of internet listeners.